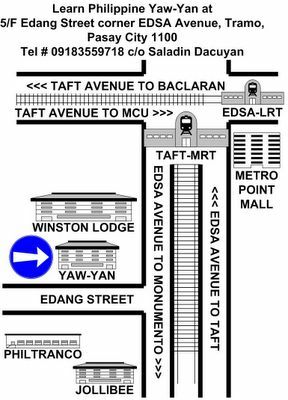 The proceeding posts will feature highlights of Team Yaw-Yan Pasay during the 2002 Sagupaan ng Yaw-Yan Tournament held last December 15, 2002 (2:00 pm) at the Rizal Memorial Stadium here in Manila, Philippines. It sounds chinese, the movements slightly resemble that of Thai-Boxing and Korea's Tae-kwon-do but the origin is strictly Filipino, Yaw-Yan is billed as the Philippines most lethal martial art. 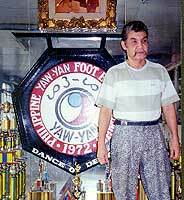 The acknowledged originator of Yaw-Yan is Grandmaster Napoleon A. Fernandez, a native of Quezon province, himself an undefeated All-asian and Far East Kickboxing champion. 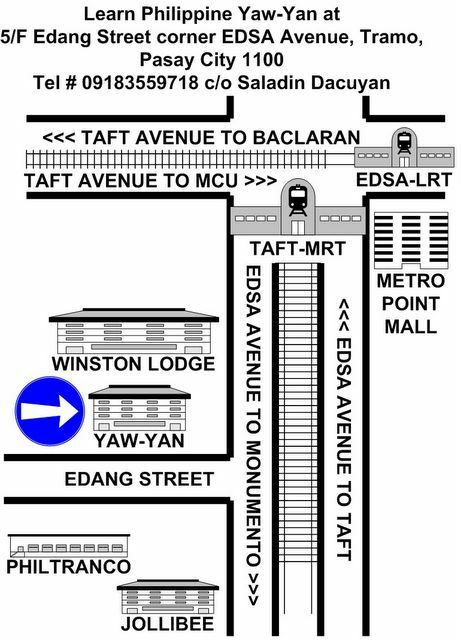 The word Yaw-Yan was derived from the two syllables of 'Sayaw ng Kamatayan" meaning "Dance of Death". Contrary to most popular belief. Yaw-Yan is not purely a full-contact no-holds barred sport martial arts, it is a complete martial training with body-mind coordination and test of enduring indomitable spirit. More than just physical training, it also involves the mental disciplines of focus, concentration, alertness, flexibility, stamina, speed and continuity. Students train for real confrontation and actual fights - on or off the ring. Advanced disciples have to go through a rigorous ritual of practice and discipline consisting of actual full-contact sparring, bag hitting, and flexibility exercises. 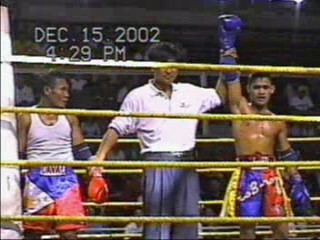 The elbows (siko), knees (tuhod), and shin (lulod) are utilized in much the same way as in Muay Thai. Yaw-Yan practitioners have to learn 40 basic kicks, advanced disciples have to be able to execute and apply complexed advanced kicks requiring great dexterity, flexibility, and mastery. Most of these advanced kicks are trick kicks which always caught unsuspecting opponents by surprise. Yaw-Yan Back-kick, reversed Yaw-Yan roundhouse stomp thrust and the famous scorpion kicks were some of these kicks popularized in national motion picture by action stars Boy Fernandez and Rey Malonzo, both Yaw-Yan experts. Yaw-Yan practitioners are also adept with Philippine bladed weaponries as balisong and bolo. Bladed weapons are mere extensions of the hands. The forearm strikes, elbows, punches, dominating palms, and hand movements are empty-hand translations of the bladed weapons. 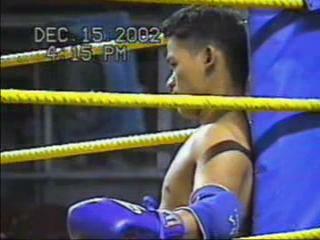 There are 12 bolo punches which were patterned from Arnis, the philippines' very own armed art. 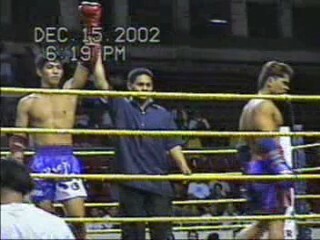 These punches have continous fluid striking motion quite similar to western boxing but incorporating the art of Arnis. Grappling, ground-fighting, and knife-fighting had always been a part of the philippines' martial art and are always incorporated during the Yaw-Yan practice period. Yaw-Yan is a transformation of ancient Filipino Martial Arts and a Modern Competition Sport with high emphasis on practicality and actual confrontation.